There are no direct trains from Shwenyaung (the closest railway station to Inle Lake) to Mandalay. If you want to travel by train you need to take a train to Thazi, spend the night there, and then travel on another train the following morning to Mandalay. Alternatively, you can take a bus from Inle Lake to Mandalay which takes only 8 hours. The journey by train has two stages. The first stage is a journey by train from Shwenyaung to Thazi. There is then a fairly long wait in Thazi, until the next connecting train to Mandalay departs. 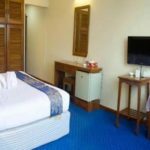 Most travellers choose to spend a night in a hotel in Thazi (the most popular choice is the nearby Moonlight Guesthouse) before returning to Thazi Railway Station for the next stage of the journey to Mandalay. 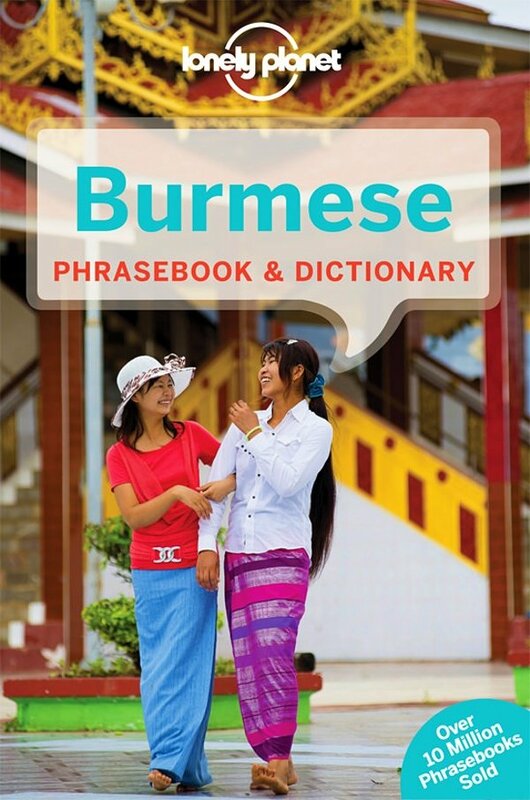 There is one direct bus a day from Nyaungshwe (the nearest town to Inle Lake) to Mandalay which you can book online. Use the Search Box below to book your tickets from Inle Lake to Mandalay. Bus tickets from Inle Lake to Mandalay are available to book through the Search Box above. At the present time train tickets from Inle Lake to Mandalay are not available to buy online. Train services from Inle Lake to Thazi depart from Shwenyaung Train Station. Bus services from Inle Lake to Mandalay depart from the Odyssey JJ Express Office on Yone Gyi Street in Nyaungshwe. Train services from Thazi terminate at Mandalay Railway Station. Bus services from Inle Lake terminate at Chan Mya Shwe Pyi Highway Station. Mandalay is the gateway to the north of Myanmar. For train enthusiasts a ‘must do’ trip is to take a train to the north-east of Mandalay towards Lashio. The highlight of this journey is the crossing over the 689 metre long Goteik Viaduct bridge, which at its highest point rises 100 metres above the ground and if you lean out of the window or an open door you see a sheer drop below you. After crossing the viaduct you come to the charming small town of Pyin Oo Lwin which was summer retreat for the British colonial rulers of Burma. Pyin Oo Lwin is a town at an altitude of over 1,000 metres which creates a more temperate climate good for growing fruit like strawberries and giving relief from the intense heat of the plains in Myanmar. The town also has some very well preserved colonial era buildings and a large community of Indian and Nepali who cam to Myanmar to work building the railways and stayed on after the British left. 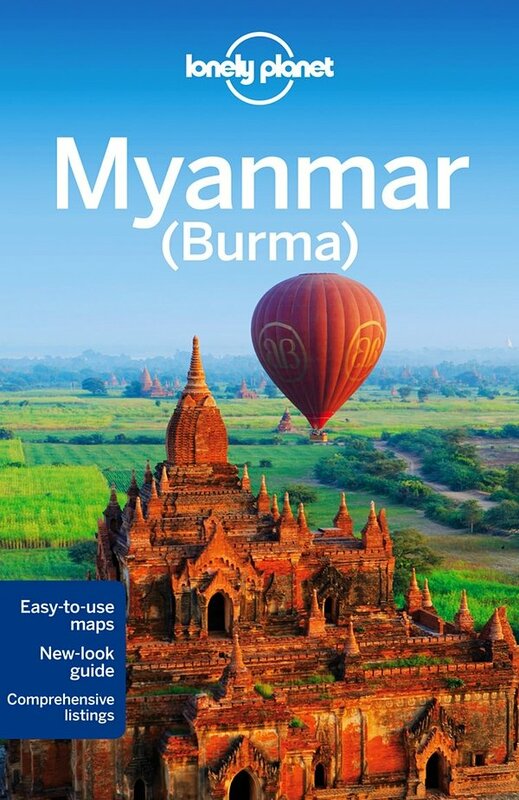 Alternatively, you can head south west from Mandalay toward Bagan, whose temples are the most popular tourist attraction in Myanmar and a close rival to Angkor Wat in Cambodia. 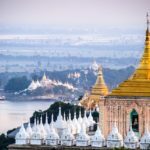 From Bagan if you have the time head to Kyaukpadaung for a visit to Mount Popa, which is one of Myanmar’s lesser known attractions. Mount Popa is a an important location to many people in mYnamar as it is believe to be the home of the most powerful spirits (Nats) in Myanmar. Large numbers of people come on pilgrimages to Mount Popa around the time of the Full Moon. 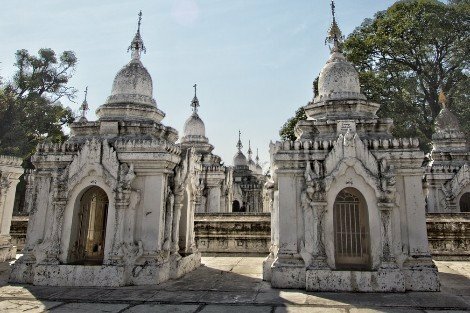 Near Mount Popa is Taung Kalat which is another steep sided volcanic hill which has a temple on top. There are lots of steps to climb to get the temple.